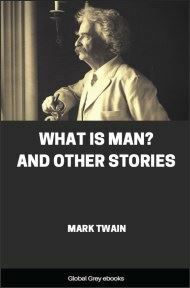 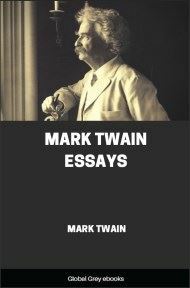 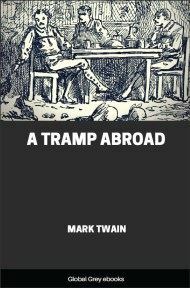 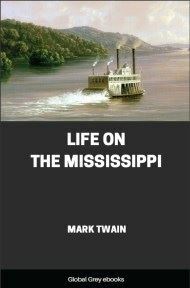 This is a collection of three of the essays written by Mark Twain. 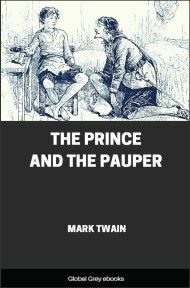 Included is The Fly, Thou Shalt Not Kill, and The War Prayer. 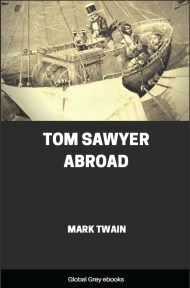 The War Prayer is a scathing indictment of war, and particularly of blind patriotic and religious fervor as motivations for war. 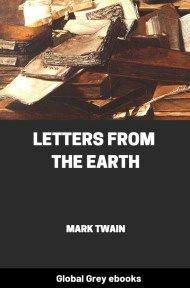 This was published after his death for fear that his family may be affected by his views.